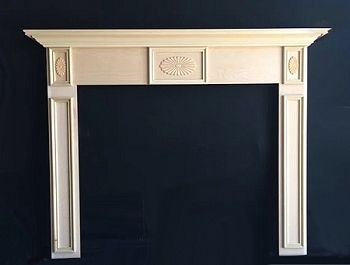 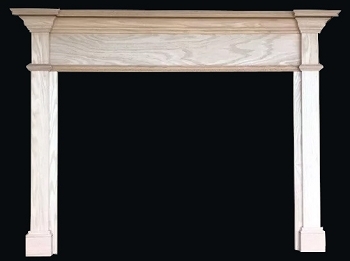 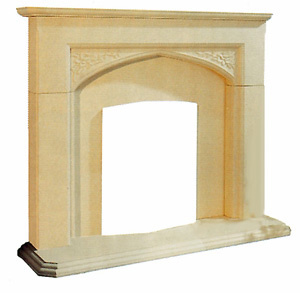 The Alexandria mantel is made by a small custom shop and CAN BE CUSTOM MADE TO YOUR SIZE - see order details. 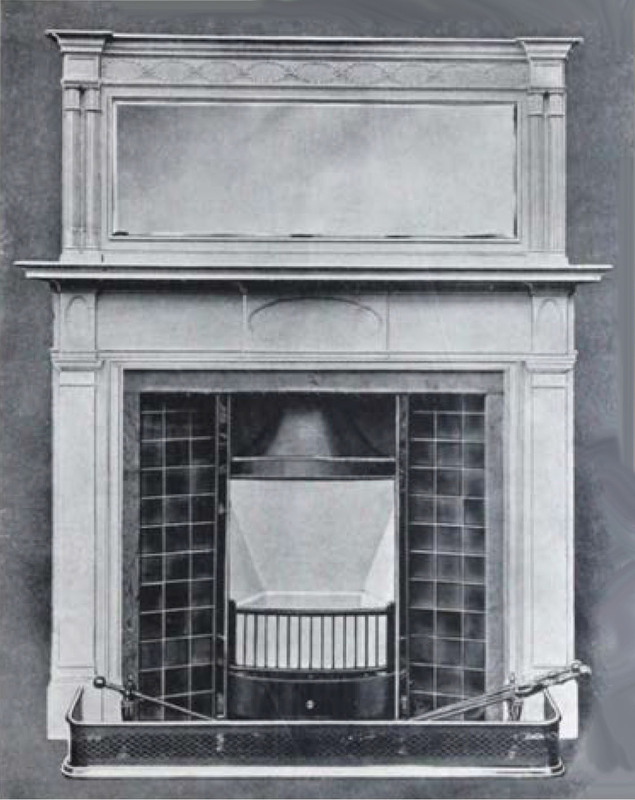 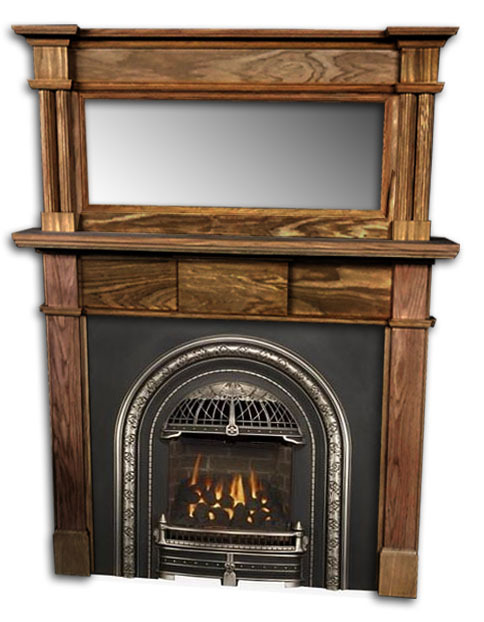 Inspired by a model shown in a 1917 mantel catalog. 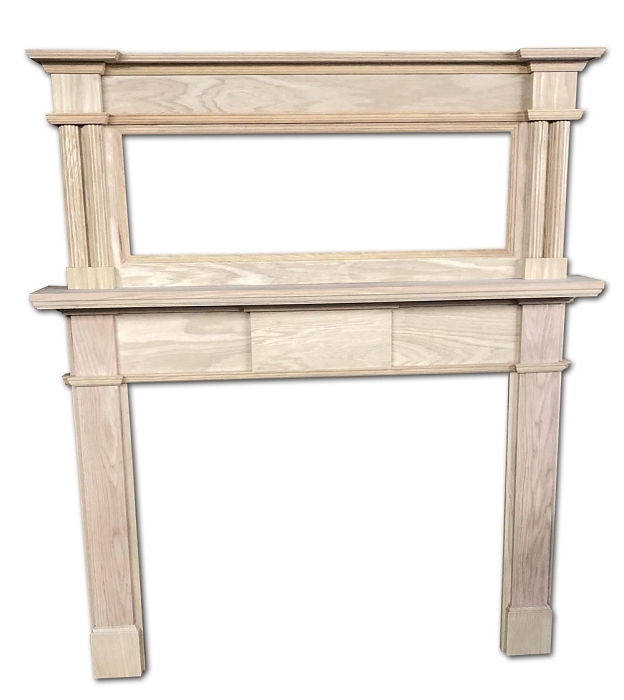 You can find any number of wood appliques online to embellish it if you feel like it needs it, but we love its simplicity in this updated version. 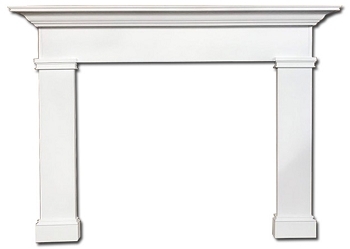 The overmantel provides a spot for a mirror (not included). 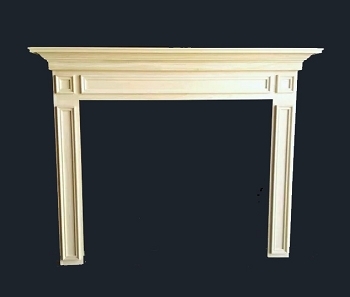 The overmantel height could easily be adjusted by the craftsman to accommodate a tv instead of a mirror! 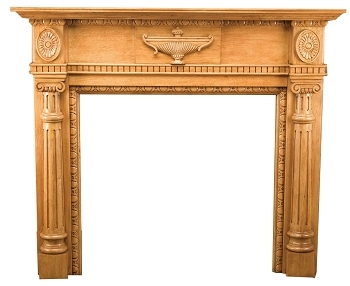 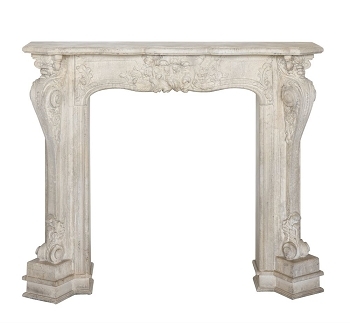 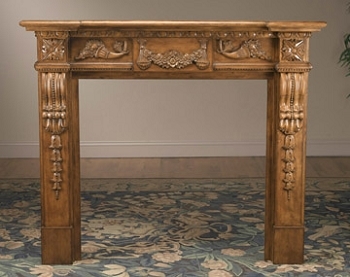 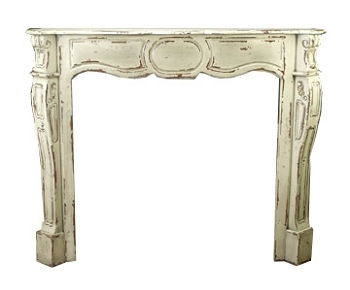 Your new mantel is made to order and generally ships within just 1 week. 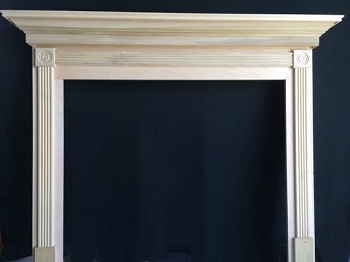 Outside Width at bottom side is 50"